Matt's primary research interests involve the systematics and evolution of diatoms, with focus on cladistic analysis utilizing morphology of fossil and extant species. While these studies continue to be his focus of choice, he maintains an active research presence in aquatic toxicology and functional morphological analysis. 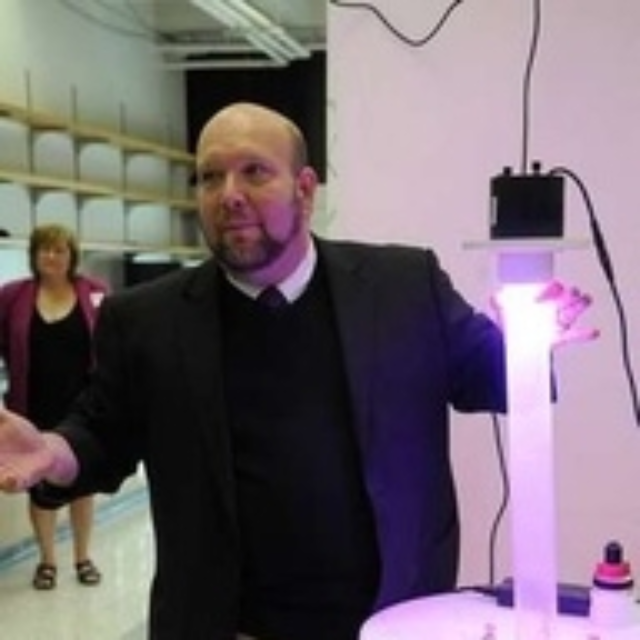 He has authored and co-authored several papers with manuscripts appearing in many phycology focused publications along with non-algae based journals including Aquatic Toxicology and the Journal of Zoology. He is also an associate editor for Phycological Research and an associate editor for Diatom Monographs. Julius is keenly interested in applying his work with cladistics, evolution, and diatoms to those interested within and outside of the diatom community. His long-term research goals are largely focused on utilizing morphological and molecular based evolutionary trees for development of species level taxonomic revisions useful for identification of diatoms for applied applications.